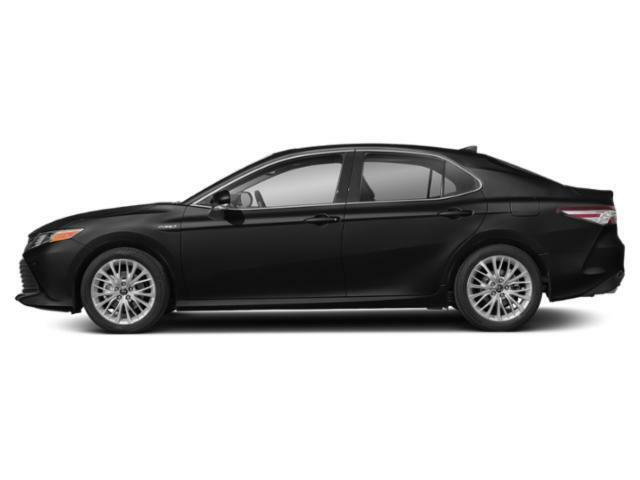 2019 Toyota Camry for sale in Long Island, Queens & Staten Island, New York 4T1B31HK1KU512000 - Titan Motor Group. 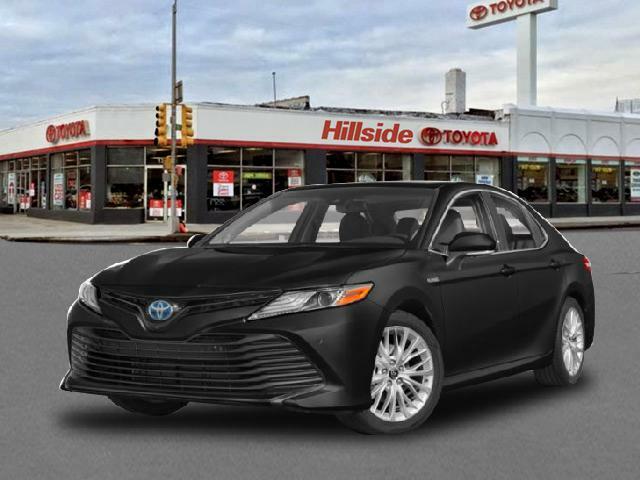 Titan Hillside Toyota is excited to offer this 2019 Toyota Camry. This Toyota includes: 50 STATE EMISSIONS *Note - For third party subscriptions or services, please contact the dealer for more information. 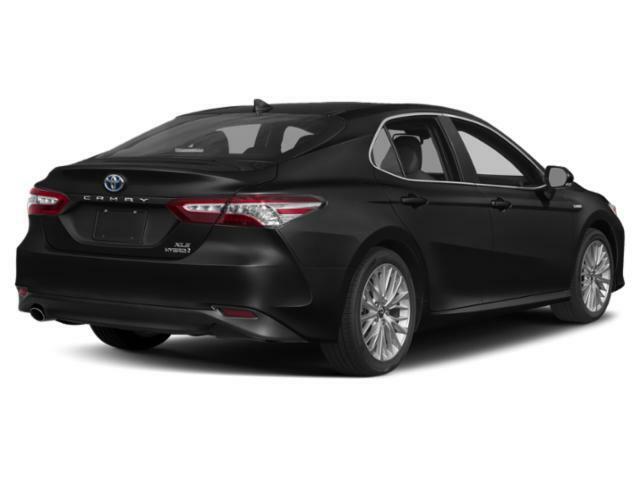 * Save money at the pump with this fuel-sipping Toyota Camry. You could keep looking, but why? You've found the perfect vehicle right here. This is about the time when you're saying it is too good to be true, and let us be the one's to tell you, it is absolutely true.